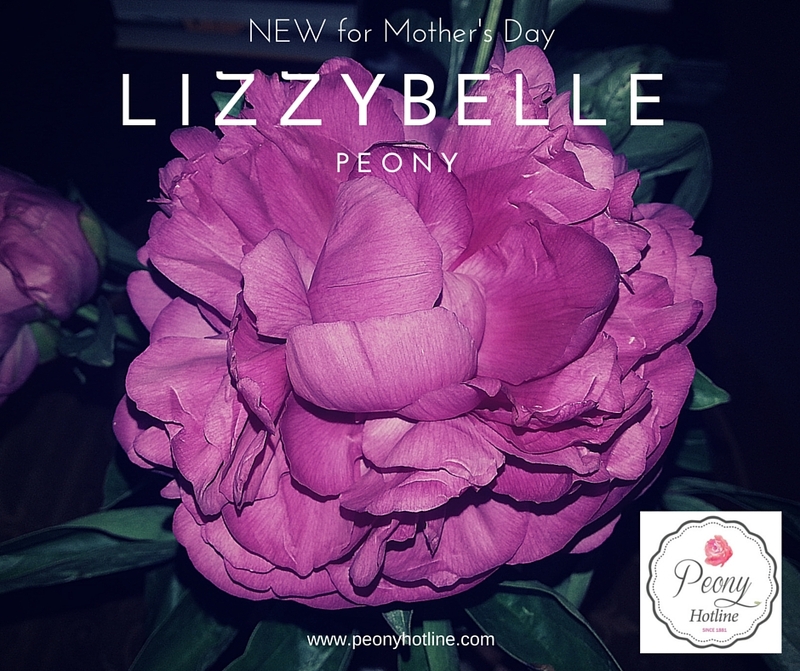 Lizzybelle Peony is a new variety from PeonyHotline, just in time for Mother’s Day Orders. Lizzybelle is a fully double, brilliant pink peony with a mild fragrance and great keeping quality. The perfect peony to make your Mother’s Day Designs Special! Also available for Mother’s Day are beautiful Pink and Red. Please feel free to contact us with any questions or compliments! Let us answer all your questions on peony selection and availability. We look forward to hearing from you.